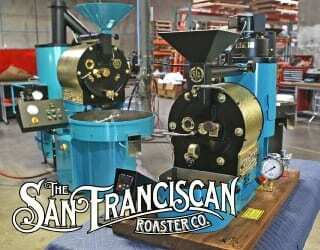 Specialty coffee auctions can be a great forum for promoting high-quality coffees. They also enable direct relationships between producers and buyers, and generally ensure that farmers receive good prices for their harvest. But many producers struggle to access auctions because of minimum production requirements, and the standard delayed payment model can create hardship. So how can we rethink the auction model? 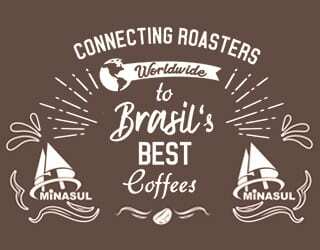 I recently attended the Micro Region Showcase Caparaó and Coffee Producer Symposium in Minas Gerais, Brazil. 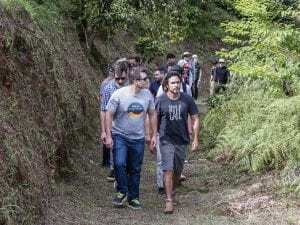 The auction was organized by the Brazilian Specialty Coffee Association (BSCA) with the aim of promoting and selling late harvest nano lots from producers in Alto Caparaó and the surrounding regions. I used the opportunity to chat with producers and roasters about how new auction models could benefit them. 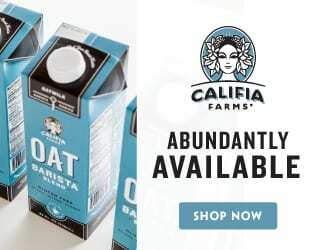 You may also like How Can Coffee Auctions Enable Direct Trade Relationships? Coffee auctions have been used for centuries and remain a popular way of trading green coffee beans. They’re also sometimes used to showcase high-quality coffees. In Latin America, auctions are most commonly used to sell specialty coffees. In most African countries, auctions are government-run and are the main method of trading commodity coffee. But in recent years, some specialty auctions have also taken place in Africa. Specialty coffee auctions allow producers to interact with buyers and build collaborative relationships. This can potentially safeguard future business and provide a steady income. They’re also an opportunity for new producers to enter the market. However, sometimes auctions don’t fulfil producers’ needs. Farmers may be unable to participate because they don’t meet minimum production quantities. And auctions are often run by intermediaries who may keep a percentage of the price paid or intervene in relationships. Organizers usually process payments and delayed payment is standard. But this delay can mean hardship for some producers. 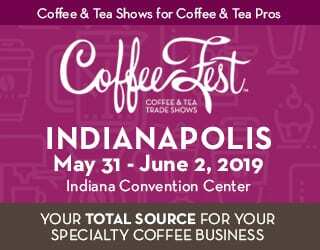 Coffee exporters, NGOs, and governmental organizations often organize industry event, such as a trade show, and include an auction. 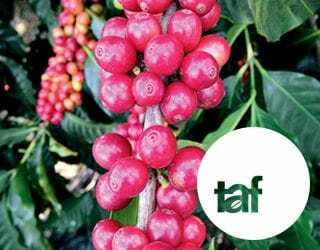 Buyers have the chance to meet producers, cup coffees, visit farms, and bid for small amounts of very high-quality coffee to be sold in the specialty market. These events also provide an opportunity for education and networking. 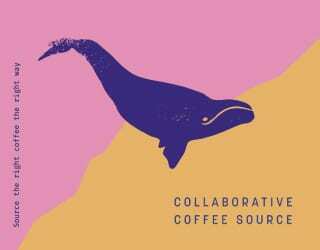 Many coffee farmers can’t afford the ticket or travel expenses to international symposiums, but by creating an event in a producing region alongside an auction, organizers can make education and community more accessible. In these types of auctions, buyers can place their bid from any part of the world. Samples are sent by producers ahead of time and cupped to assess quality. Shipping and handling logistics are usually carried by the organizer of the auction or an exporter. 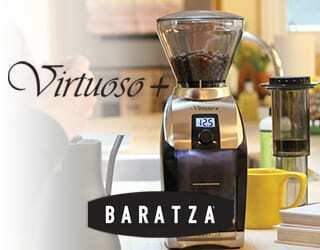 The first online coffee auction, Cup of Excellence (Best of Brazil) took place in 1999. 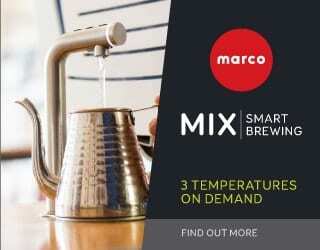 It had the aim of selling specific Brazilian coffees and was reportedly inspired by Nairobi Coffee Exchange auctions. The model would later be replicated in other producing countries. Online auctions can give producers the opportunity to sell their beans outside of a government-organized event. Specialty coffee auctions can demonstrate to producers that specialty is a viable option and create access to the market. For example, Micro Region Showcase Caparaó took place in a region where commodity coffee represents the majority of the production. Only 2% of producers in this area grow specialty coffee, despite having land suitable for high-quality coffee production. Producers here struggle to access the appropriate market for specialty. Clayton Barrosa Monteiro is an award-winning producer who sold coffee from his farm, Fazenda Ninho da Aguia, at the auction. 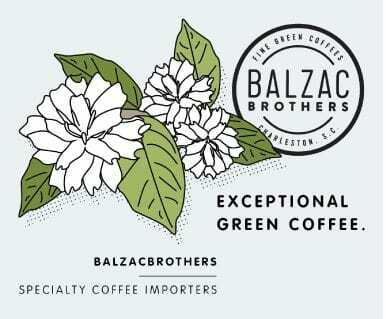 “It’s good to show producers that specialty coffee is the way and it is much easier to believe when you see the faces of the buyers, so it’s really effective,” he says. By focusing on high-quality coffee, specialty auctions also bring in higher than average prices for producers. At Micro Region Showcase Caparaó, coffee was sold with a reserve price of US $15 per pound. 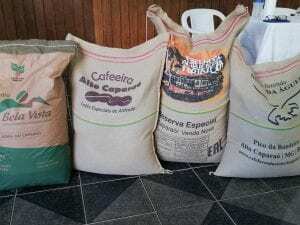 The highest prices paid were US $53 and US $54 per pound, for coffees produced by Luana Augusto Sodre de Paula of Sítio Café do Lalá in Alto Jequitibá and Eduardo Daniel da Silva from Sítio Tarumã in Cristina, Minas Gerais respectively. According to Marcos Croce from FAF Coffees, that represents around 20 times more than what many producers usually get paid through other channels. A good price can help producers to invest in their farm. 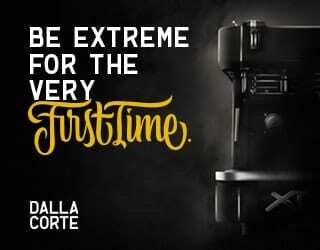 This, in turn, can improve quality and ensure that they continue to sell coffee at premium prices even in the context of a wildly fluctuating C price. Anderson Robadel is a producer at Fazenda Sítio das Cabras. He says that by participating in an auction he is able to invest in technology to improve his agricultural practices and make them more sustainable. In response to the issues of delayed payment and minimum quantities in traditional auctions, the industry is experimenting with new models. 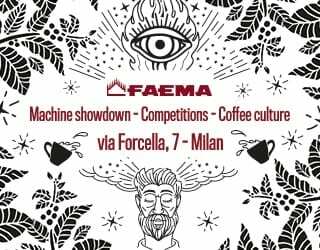 The 2019 Producer & Roaster Forum will host the world’s first coffee blockchain auction, in partnership with Yave and Guatemalan Coffees. The auction is anticipated to offer faster payment for farmers, better traceability, and increased market access for producers when compared to traditional auction models. 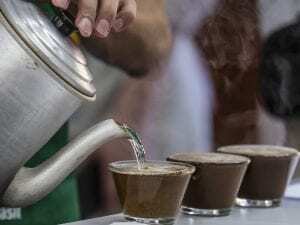 At Micro Region Showcase Caparaó, producers from Minas Gerais and Espírito Santo presented 20 kg nanolots that were evaluated in a blind cupping over two days. 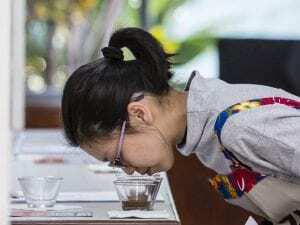 On the third day, they were evaluated in a non-blind cupping and bidding took place. Buyers were required to pay in cash or with a credit card immediately. By requiring direct payment and allowing small lot sizes, the event reduced some of the barriers to entry that are standard in coffee auctions. Immediate access to payment can allow farmers can make investments without the added expense of debt and give them more control of their own budget. Anderson tells me that he usually has to wait up to 12 months to receive payment, since he produces late-harvest coffees. He says that he would like to find a way to build a long-term relationship with a buyer to stop surviving on delayed payments and that a secure income from coffee would allow him to improve his quality of life. Specialty auctions can allow interaction between producers and buyers that may lead to long-term relationships. And if they have immediate payment, they can provide producers with more ability to plan and invest. 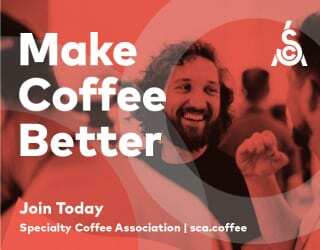 By reducing the minimum quantity required to take part, auction organizers allow more producers to participate and can market the rarity of the coffees. And this benefits producers because they can test crops and learn about the specialty market without risky levels of investment. Chris Chacko is a roaster with Sparrow Coffee who attended Micro Region Showcase Caparaó. He says, “I think it’s a great way to introduce small farmers who have never had the opportunity to [get exposure to] people like us from all around the world. “This is a way for us to pick exactly what… customers would want, what I prefer,” he continues. 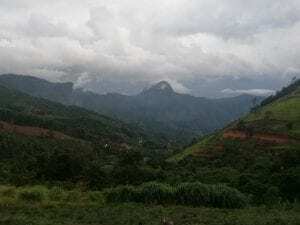 As more producers are turning to specialty coffee production, the industry needs to provide them with opportunities to place their coffees in the right markets, without facing significant risk. Innovative auction models may help producers gain exposure and guard against market uncertainty. By implementing some fairly small changes in the traditional auction structure, the industry can move closer to fairer payment and pricing systems. Enjoyed this? 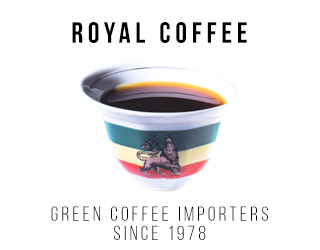 You may also like How Is Green Coffee Bought & Sold? Written by Maria José Parra. With thanks to Kelly Stein from Portal Coffea, Tarciso Mazzer Jr. from Sítio Recanto Dos Tucanos and Marcos Croce for their translations of all interviews with coffee producers from Portuguese. 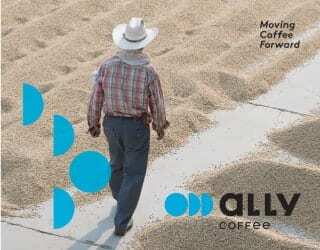 How Can Producers Transition From Commodity to Specialty Coffee?